The UK funk band are back this year with a new album and a visual glimpse into what’s in store. I would have written this article a few days ago but I wanted to be absolutely sure it was official. 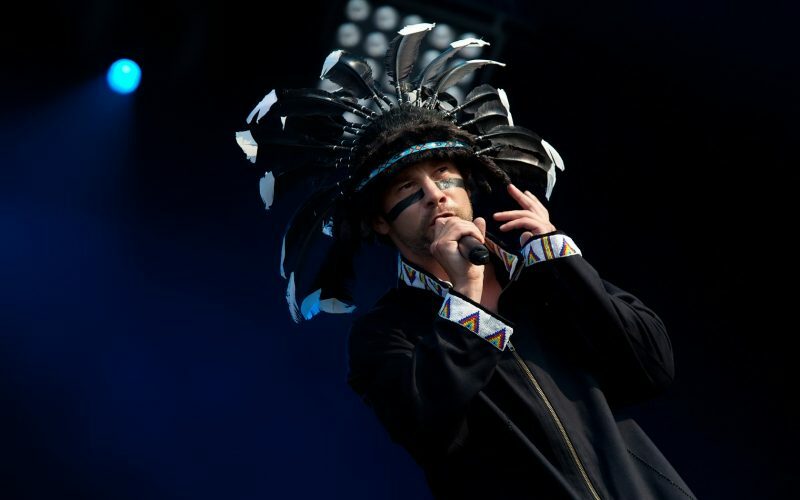 After 7 long years, Jamiroquai shall return with their eighth studio album in a few months time. It will be called “Automaton” and the band have given us a sneak peak into one of the videos. It’s only 22 seconds but there’s a lot to unravel. Firstly, if my assumptions are correct, the music from this clip will be from the title track in which case it’s synth heavy and I’m HERE FOR IT. Secondly, Jay Kay is wearing some kind of body suit that makes him look like a super soldier or something – that’s pretty cool. And let’s take a moment to admire the glowing headdress. Anyway, here’s the clip and get ready!